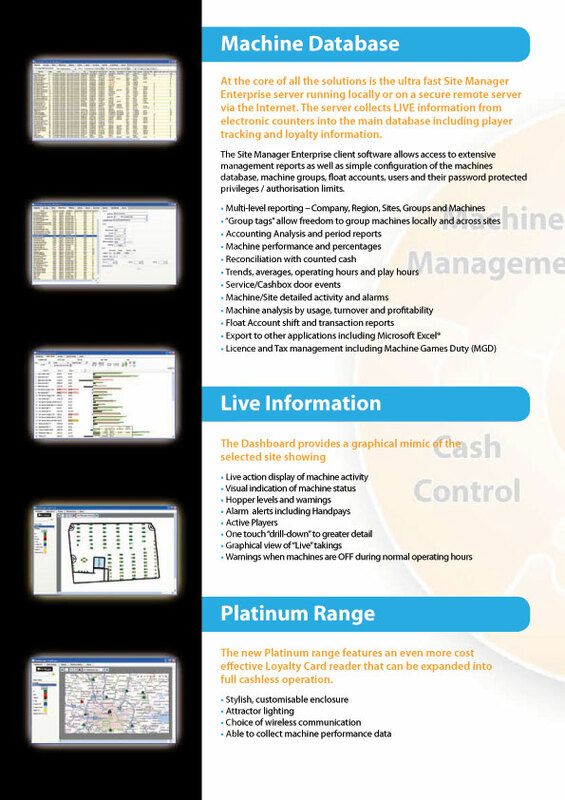 Site Manager the cash audit system from Hazel Electronics! Now complete with Player Tracking & Loyalty! The affordable Amusement audit system! 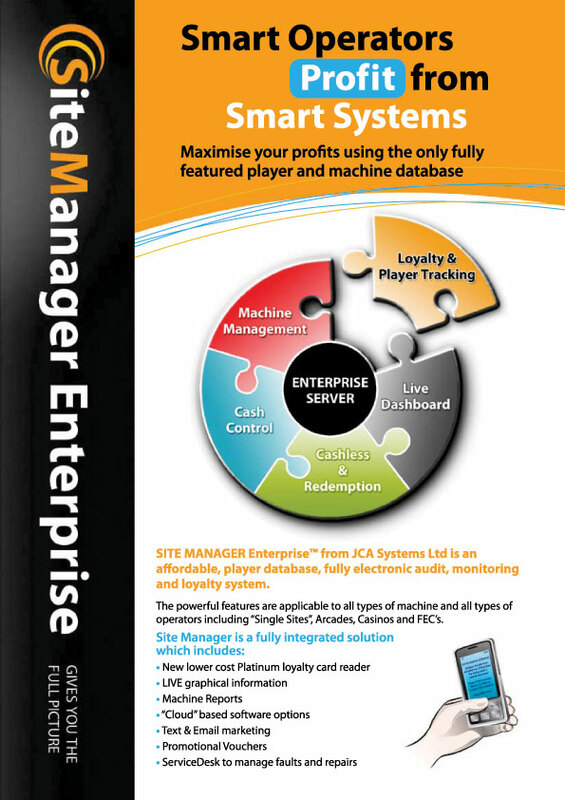 Click here to see the latest Site Manager Flyer! This is the latest variant of the popular and ever growing Site Manager Family. It is ideally suited to companies with multiple arcades, multi sites or larger single site operations. It is also available as cloud hosted solution. The program is sold in several license versions to make it more affordable for small sites or those starting out with data capture. 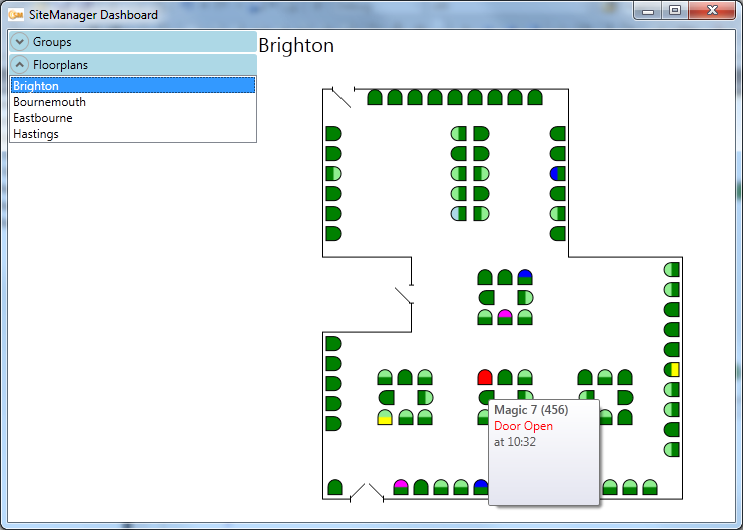 For use with Site Manager Enterprise this separate application provides real time machine activity shown on an easy to use machine plan. The background can be any building drawing, photo or map and provides an intuitive, easy to read of the health and activity of any machine. Multiple pages can be used one for each site or area and several instances of the program can be run simultaneously to give a multi screen view in the same way that you might view CCTV. The original and most popular version of The Site Manager Program. 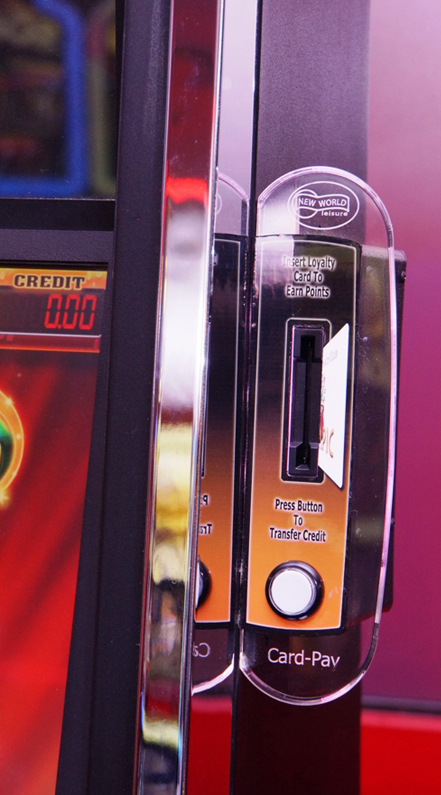 Ideal for individual arcades and single sites. 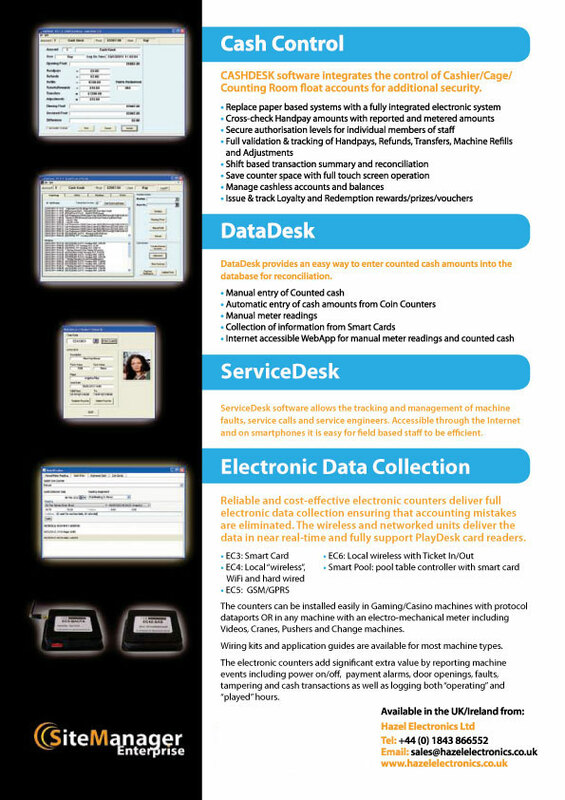 Usually supplied on a touch screen computer, this optional addition to the Site Manager suit is commonly installed in the site Change desk or Cage and is used to control and monitor all cash transactions at that point. It can also provide hand pay validation & remote reset where the machines allow. 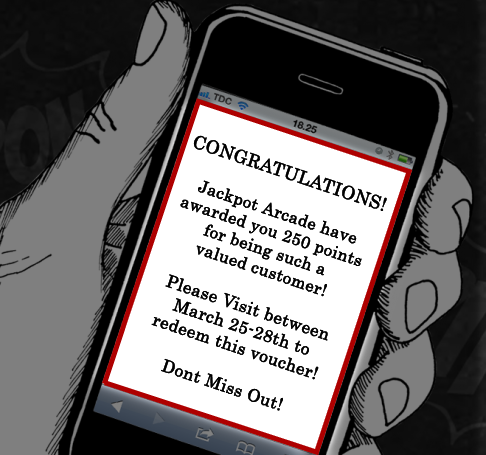 When used in conjunction with player tracking and loyalty it is used to validate prize claims. Based around the operators shift it provides float reconciliation and end of shift print out. Often used with Site or Manager safes it provides a secure way of managing cash on site. 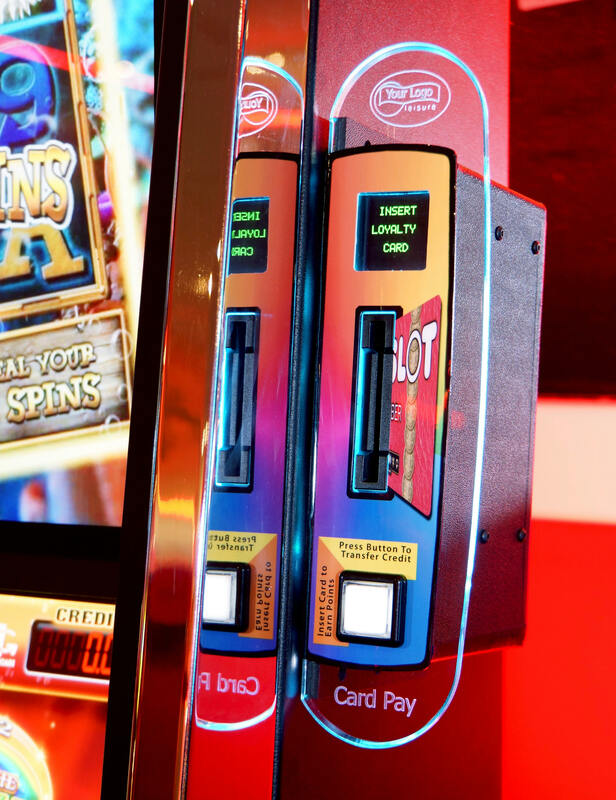 Used in conjunction with the machine card readers this program fully integrates with Site Manager to provide full Player Tracking & Loyalty rewards. 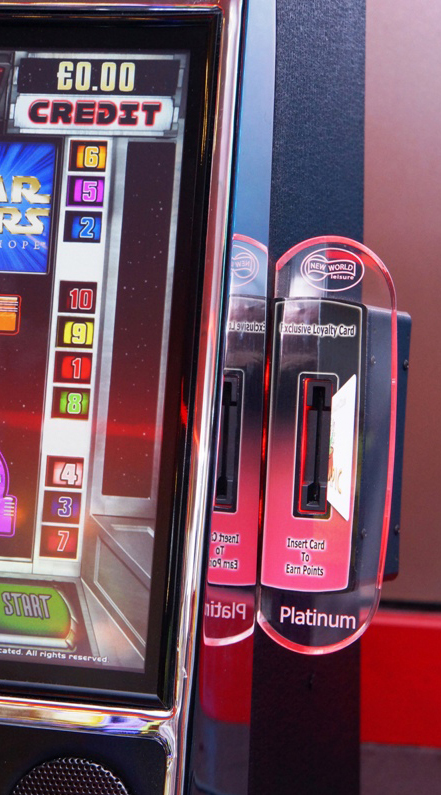 A myriad of ways to reward customers, too numerous to list here. Unique code voucher texting enables you to individually incentivise customers in a specific date range. A great way to make that promotion personal. 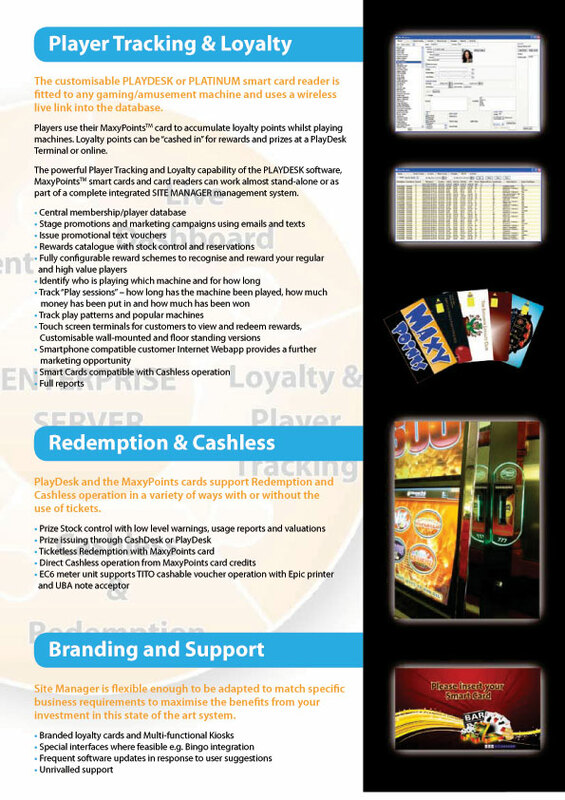 Platinum Cashless Meter & Loyalty Card Unit WITH DISPLAY! 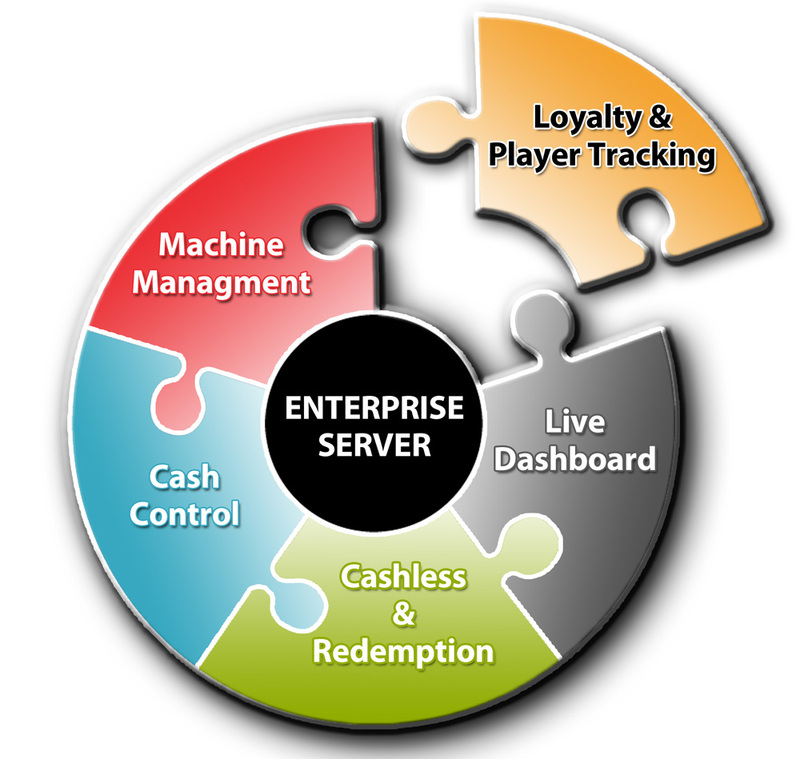 Used in conjunction Site Manager Enterprise and PlayDesk software to provide Cashless machine operation and a full Player Tracking and Loyalty card system. Your company or site logo can be laser engraved into clear, acrylic front which is edge lit from internal RGB lighting to provide a highly attractive and practical interface for your loyalty customers. Several versions are available for left, right, upper and lower mounting. 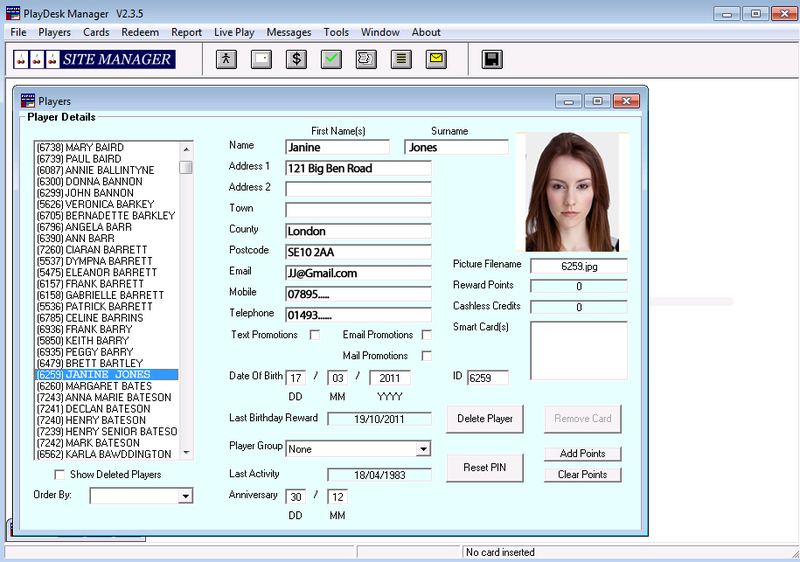 Used in conjunction Site Manager EC4Z meters and PlayDesk software to provide a full Player Tracking and Loyalty card system. Your company or site logo can be laser engraved into clear, acrylic front which is edge lit from internal lighting to provide a highly attractive and practical interface for your loyalty customers. Several versions are available for left, right, upper and lower mounting. 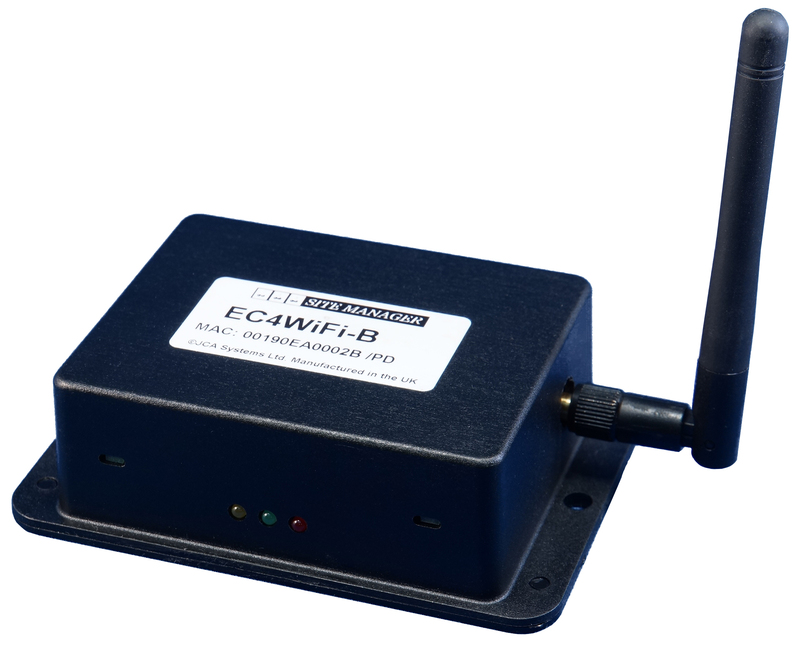 3 models of wireless Site Manager router employ a bespoke encoded data architecture to securely receive data from the machines and pass it to the server computer on the same or remote site. Usually fitted one per machine. 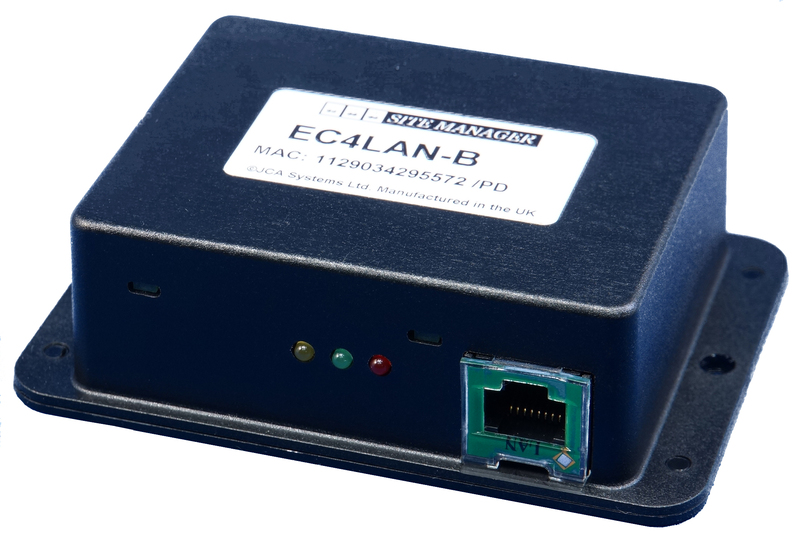 ECZ4 meters are the low power radio model used for locations with multiple machines on the same site. This new meter design can be used for very high volume machines or areas where radio communication is not possible. This new meter design can be used where remote satellite areas already have an existing WIFI network. For Single Sites or Lone Machines these meters employ mobile phone radio technology allowing them to monitor machines located almost anywhere around the country or around the planet. They communicate in back to your Site Manager Server. Supports standard SAS machines Amatic, Orion, Ainsworth etc. 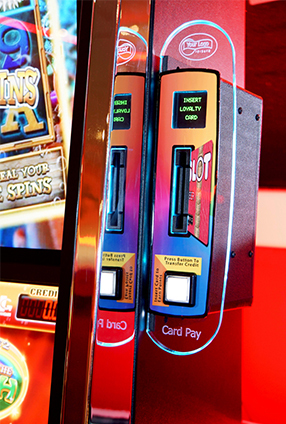 Special modes cater for 8+ Franco machine variations. Site Manager Meter connect loom. These looms connect the Site Manager meter to the various connection methods used by machine manufacturers. The soft adhesive Ariel is for use on machines with solid steel cabinets and/or areas of poor signal quality. Its low profile and strong soft adhesive tape makes it resistant to vandalism. The stubby Ariel is used when the self adhesive type is not required.